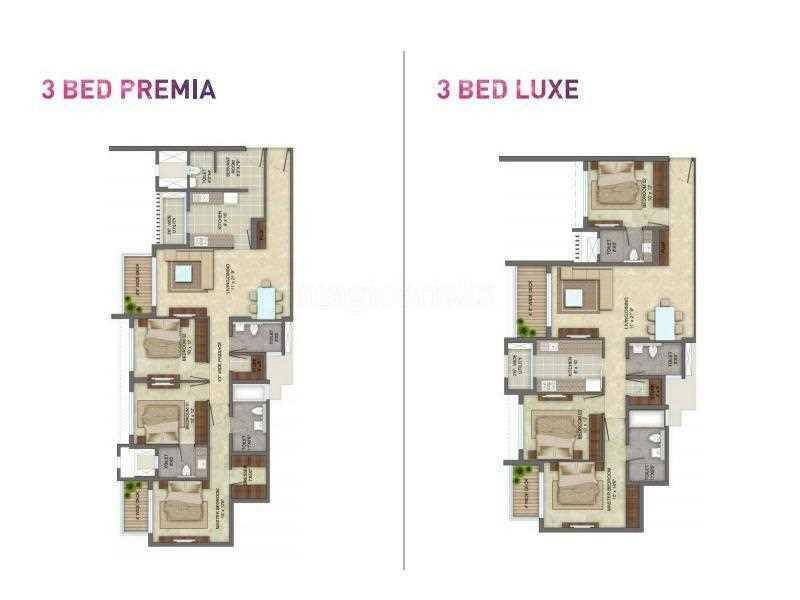 2, 3 BHK Andheri East 1.98 Cr - 2.98 Cr Possession: Dec, 2017 | Area: 1332 - 2016 sqft. 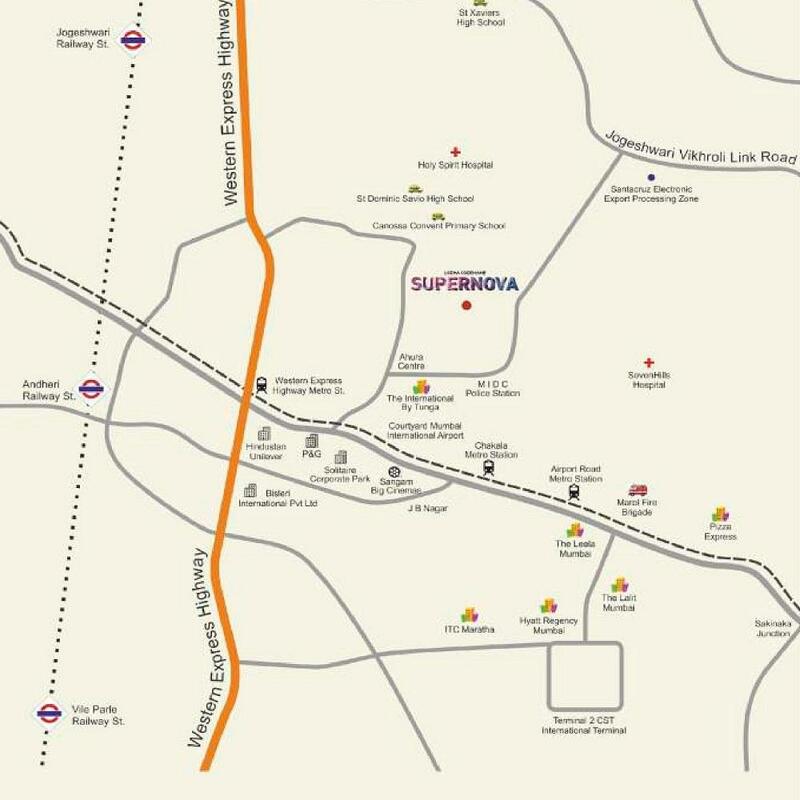 Among the different parts of Mumbai that are flourishing fast, Andheri East happens to be one and the Supernova happens to be the best premium development project for those who wish to live in the city’s heart. As it happens to be the sole Lodha Development in between of Jogeshwari and Bandra, one can be quite lucky if her gets to live in this apartment. Apartments of this quality are hard to find in this area. Amidst the natural surroundings, away from the noise of the city, this is a place that will be liked by everyone who comes. Calm and serene, this is the perfect place to stay peacefully. At the same time it is also true that you will be able to head to any part of the city at any time, as there are ample options for conveyance. All the options are open here for your choice and decisions. There are different options as well for the finest rooms that you will pick. 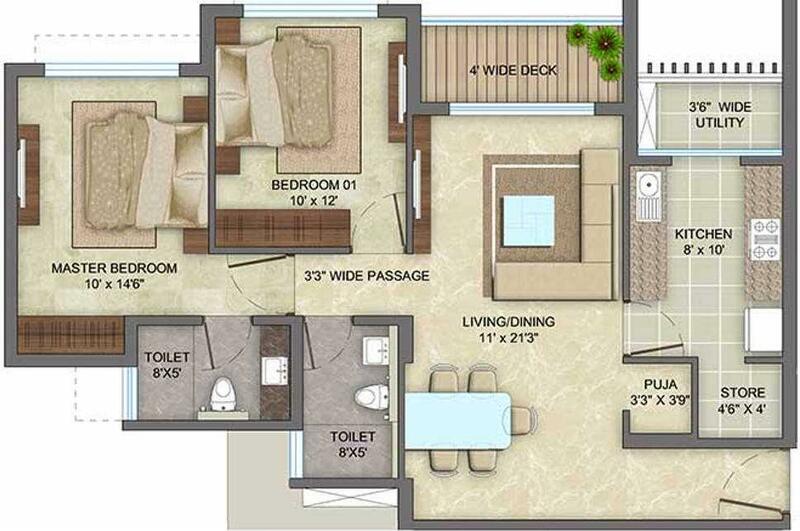 Above all, the location, the making and the planning, everything will be perfect for you. There stays no doubt that you will be completely satisfied from the first look only. There stays the benefit of the apartment. 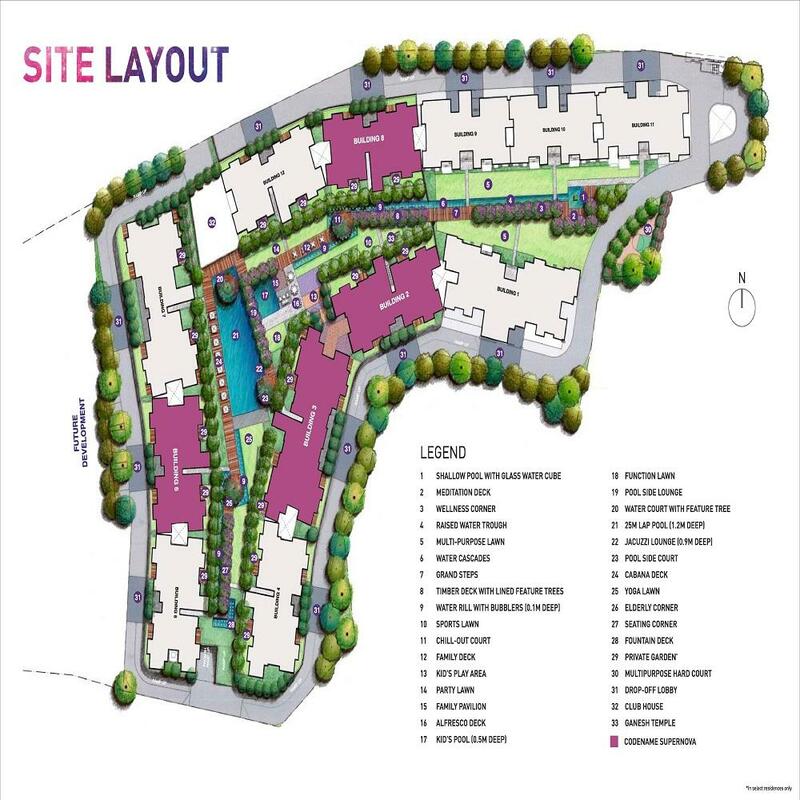 Office Complex Like MIDC, SEEPZ, Solitaire Busines Park, TCS, Unilever, Pandg, Aditya Birla Group, Bisleri, A 1 properties numerous big brands less than 5 minutes drive.